If you struggle to think of the perfect gift for the man in your life, you aren’t alone. And if you’re on a tight budget, you’ll be looking for gifts for him under $50. It’s not that you’re mean, but life happens, and there are many expenses to take care of. To help you, we’ve done a little shopping, and we’ve come up with fifty gifts that will cover a range of interests and just about any kind of guy. Make him smile with one of these thoughtful yet low-cost gifts. Whether your man travels a lot or the two of you are planning a dream holiday, these gifts will make him love you more than ever! A Samsung device with fast charging capability is great, but what if you’re not always near a power outlet? And what about those fishing trips when you want to stay in touch, but he can’t keep his phone charged? Problem solved. 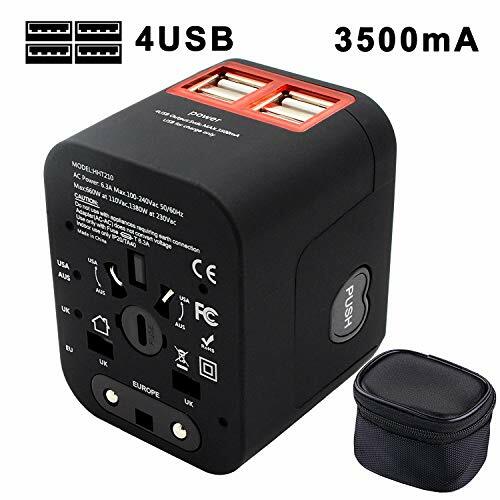 This power pack will allow for multiple charges without the need to plug into the mains. Does your man hate being offline? It’s a situation we can all identify with. 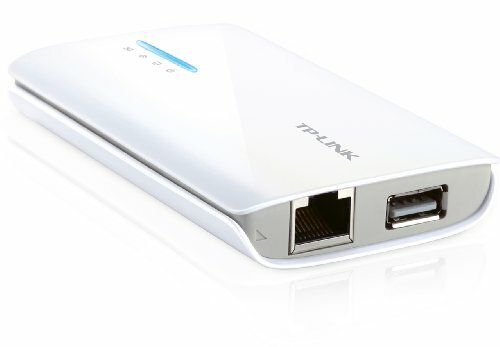 Get him a portable router to use on the go whenever he’s out of range of WiFi networks. Just check that it’s compatible with his device modems first. If your man travels a lot, we’re ready to bet his luggage has been taking a punch. 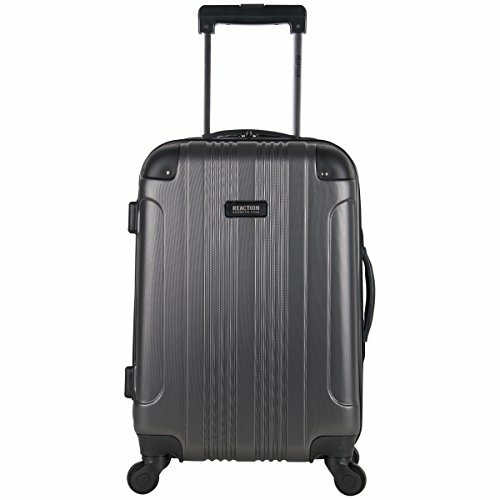 This rigid upright suitcase is roomy and lightweight, and it should handle all the rough handling that airports can and do dish out. He takes his music with him everywhere he goes, be it the beach or the golf course. The soundtrack to his life is sorely missed when it isn’t playing, so give him the opportunity to take it along! Who said gifts for him under $50 couldn’t make him happy? When he’s not in Europe, he’s in the UK, the Far East, or Australia – and he has to stay in touch with all those high-flying business contacts. Get him a compact kit that ensures he can keep his devices charged no matter where in the world he may be. He’s like a bear with a sore head until he’s had a good cup of morning coffee. When he’s on the move, the coffee shop bill adds up fast. 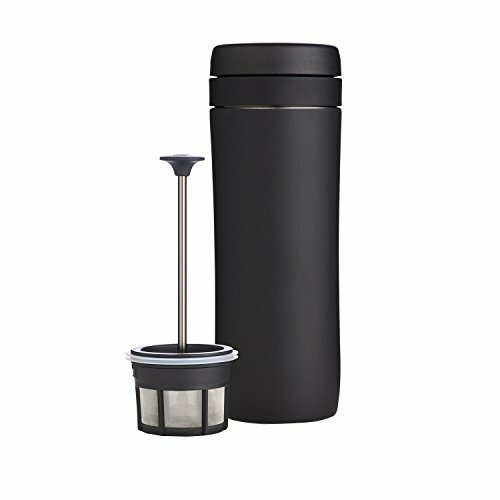 Help him to enjoy the best coffee anytime and save money with his own traveling coffee press. Microfiber towels are soft, absorbent, and most of all, compact! That means he can pack more home comforts and still have the perfect towel for bath, gym, or beach. He’ll probably like it so much that he uses it when he’s at home too! Looking his very best matters to your man. He’s not the type to turn up at a business meeting with rumpled clothes, even if he has just traveled halfway across the world to be there! 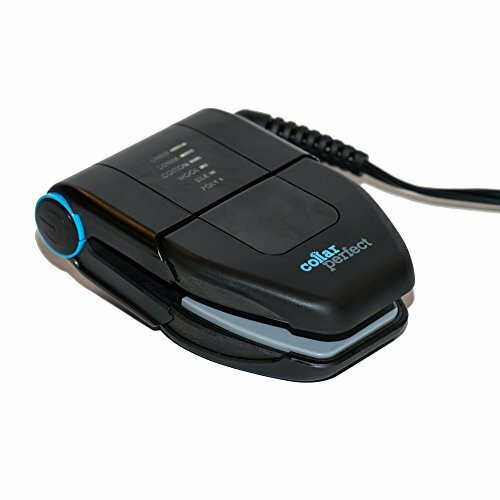 This dinky travel iron packs a punch and will help him to present himself looking neat, unruffled and stylish. Your man takes good care of himself, and that includes running, and regular gym workouts. Help him to get the most out of his active lifestyle with these cool gifts for the active man. 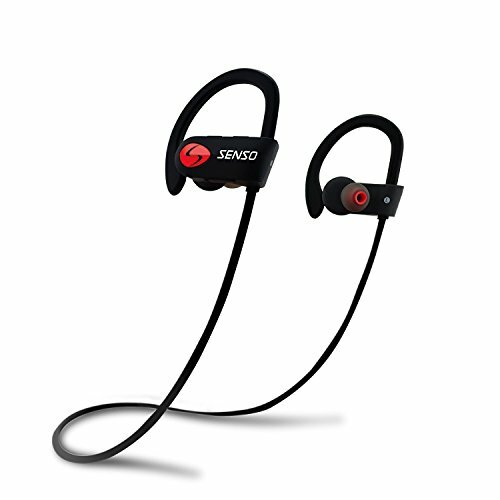 Great music helps you to make the most of your workout, but earbuds get sweaty and tend to fall out. These headphones solve the problem. They’re not the highest of HiFi, but for the price, they’re just the thing! 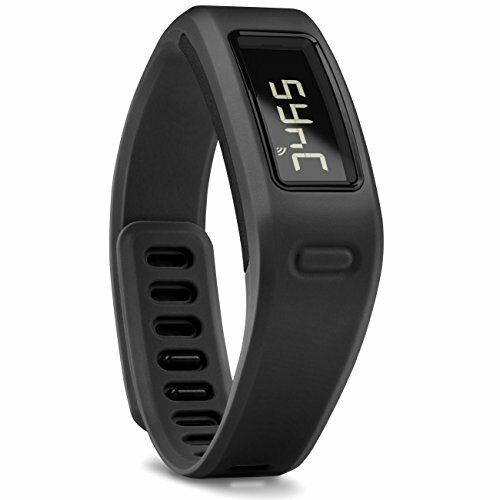 This wearable device is just the thing for the active guy with goals to reach. It will monitor his activity and his all-important sleep time. Plus, it’s a good-looking gadget – and what guy doesn’t love gadgets? Cycling at or after dusk can be very dangerous, but your unstoppable man will get on his bike regardless. 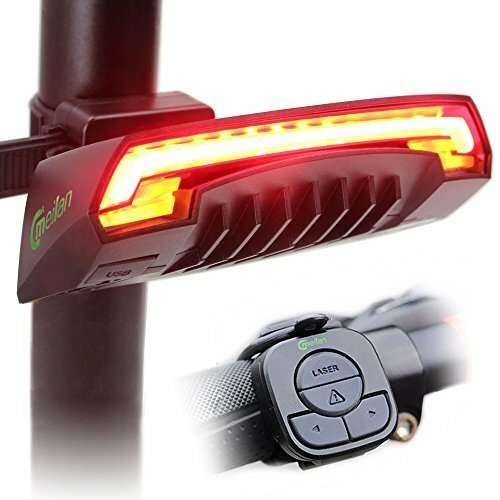 Make sure that even the most distracted driver won’t fail to see him with this bike tail light. Loving him means keeping him safe! 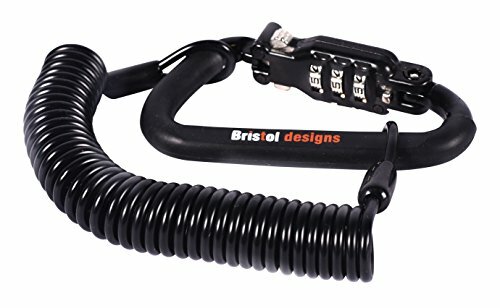 The clunky bike combination locks of yesterday have been replaced with sleep beauties like this one. It won’t scratch his bike, and its compact size makes it suitable for looking up just about anything. He’ll admire the cool design, and it comes with a lifetime guarantee. It’s a headlamp with a difference! 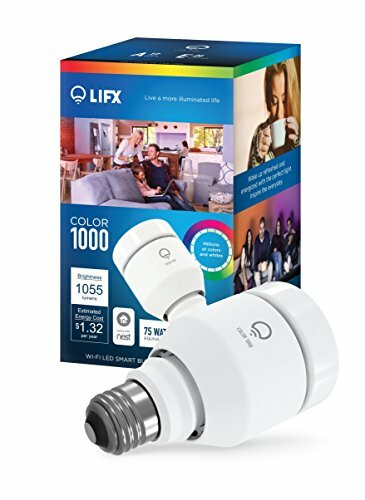 Instead of having switches to work it, it has a motion sensor feature that allows you to control the light with a wave of your hand. So, when he jogs from a well-lit street into a darker area, he can get his headlamp working with a wave of the hand. Whether he’s training for a marathon or just likes to go on long wilderness hikes, staying hydrated is important to his health. 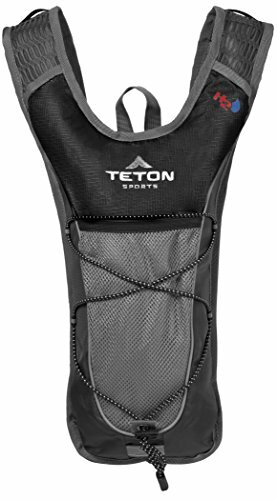 This cool hydration backpack sure beats lugging a hefty water bottle wherever he goes. When it comes to having fun with friends, your guy is the life of the party. Choose one of these under $50 gifts and make him a happy man. Karaoke parties offer plenty of chances to show star quality – and have a few laughs. 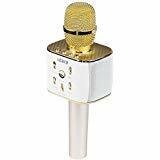 This wireless mike is easy to pass around among friends, and your man will soon get a reputation for his karaoke nights. Almost every man loves to be a BBQ chef. 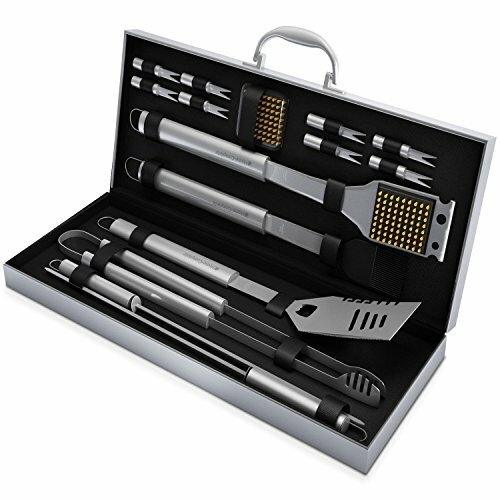 A portable kit packed with high-quality, stainless steel tools will give him a professional look to match his outdoor cooking abilities. Expect BBQs every weekend! Is the fridge getting a little small for those parties your man throws? 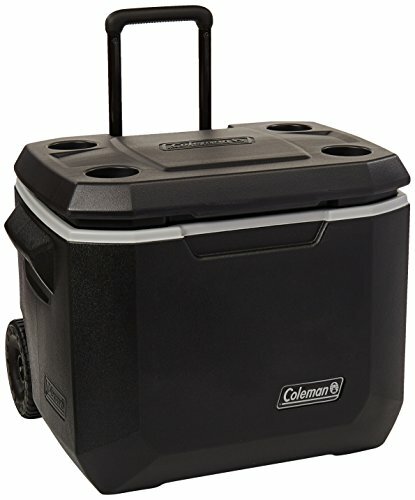 This cooler can hold 84 regular cans – let the good times roll with all the chilled drinks your guests can hold. 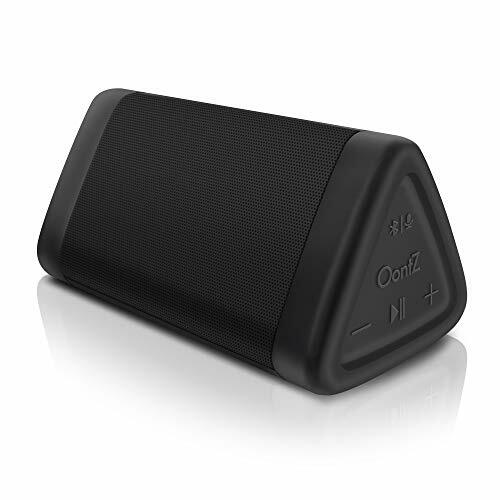 It’s also great for camping or fishing trips. The love affair between guys and gadgets ensures that you’ll never be at a loss for great gifts. Not all of them are shockingly expensive either. Get these home gifts for your man to play around with. He’s going to love this smart globe. Even if he only uses the white light settings, he’ll be able to adjust the atmosphere by switching between cooler and warmer light colors. And it works with an app. He’ll want to show all his friends his new toy. Nowadays, we have so many viewing options that finding the ones you want can be a little difficult. But Alexa voice control solves all that. Your man will feel like a king as he settles in his armchair and calls for the entertainment of his choice. 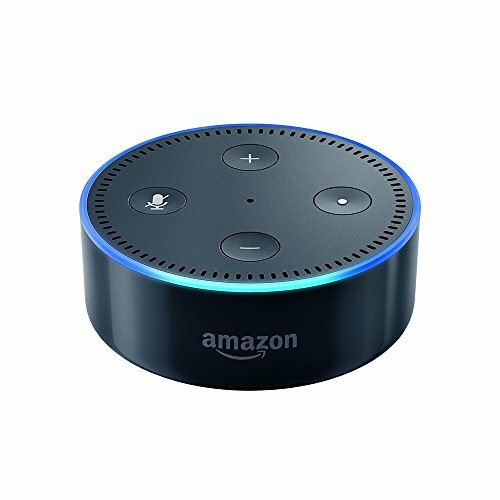 Your man is going to love the Echo Dot. Absolutely any smart device will respond to the sound of his voice. It can hear him speaking from a fair distance away, even when there is background noise. But don’t worry, Alexa still can’t replace you, even though you might think you have some competition at first. In the old days, photography was a very expensive hobby, but now almost anyone can try their hand at producing professional looking images – if they have the right gadgets. The photography enthusiast in your life will be over the moon when he receives one of these great gifts. Two in one delight is what you’ll get from your man when he receives his very own photography drone! 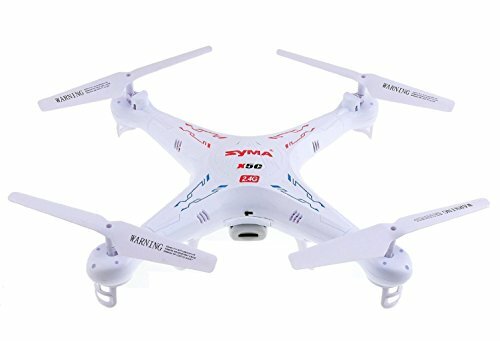 Not only can he fly a drone, but it will also take HD pictures for him. He’ll want to try it out right away. Smart phones can take pretty good pictures these days, but they do have their limitations. 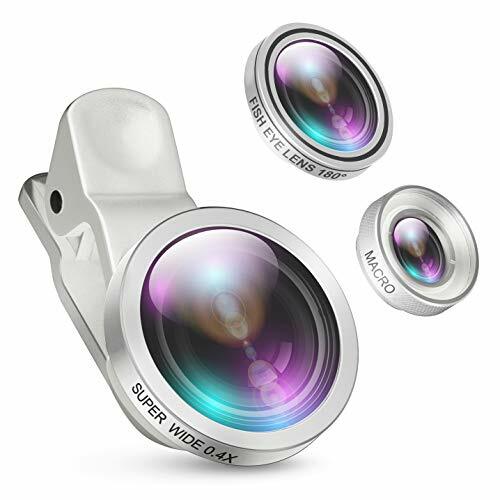 This professional lens eliminates them, allowing him to take camera-quality pictures with a regular phone. 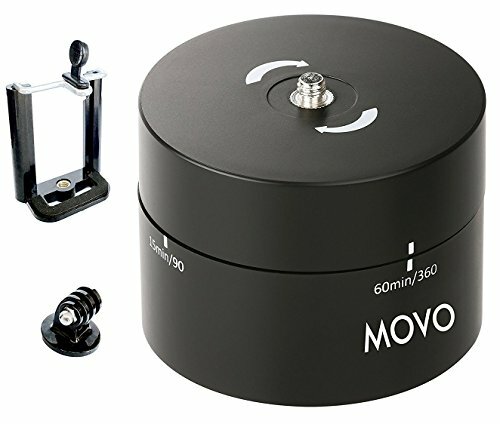 Has your man explored the possibilities in time lapse images or 360-degree panoramas? Now he can. 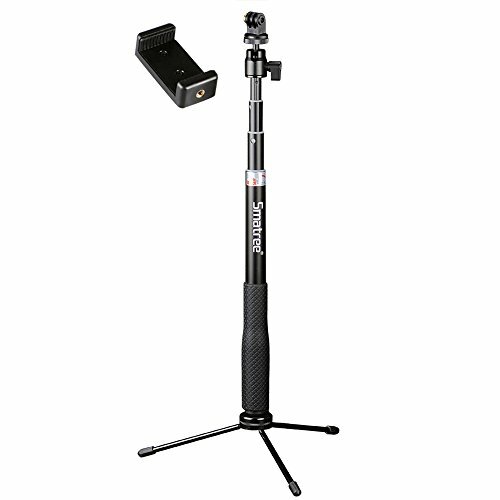 The tripod head is compatible with most camera devices including go pros and phones. Let him uncover a whole new creative photography process. This isn’t a regular selfie stick. The tripod ensures it’s more than that – and it works with all kinds of photography devices, even full-sized cameras. According to Amazon reviews, guys just love it, and they especially like the durable construction. Spending a lot of time on the road can be both dreary and dangerous. These gadgets will help your man to get safely home. Listening to the radio and easily being able to play favorite songs helps to keep him alert on long car trips. 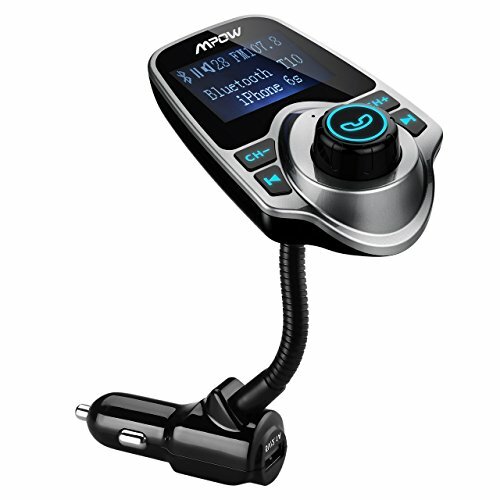 Best of all, this Bluetooth device is also a hands-free system for mobile phones, so you can call him on the road without worrying that you’ll distract his attention while driving. 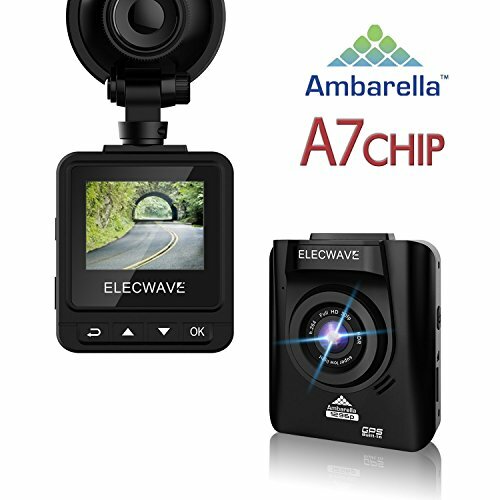 This dash cam has a variety of safety features and will record when the car is driving or parked. So, if someone scrapes his car in the parking lot, he’ll still be able to see who did it! There’s a built-in GPS and a whole lot of features to fiddle with. Just owning great outdoor equipment gives most men a thrill. And, of course, using it is even better. 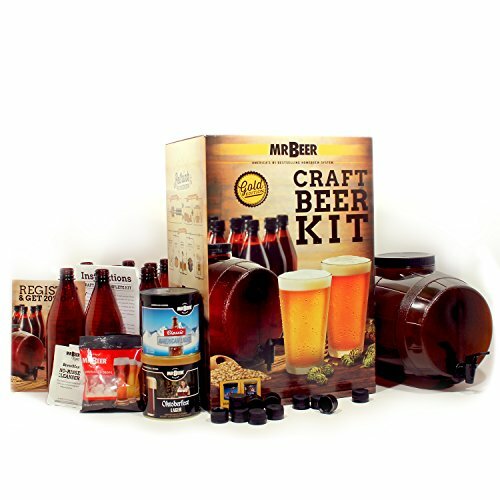 Expect him to invite you on a camping trip soon after receiving one of these gifts. 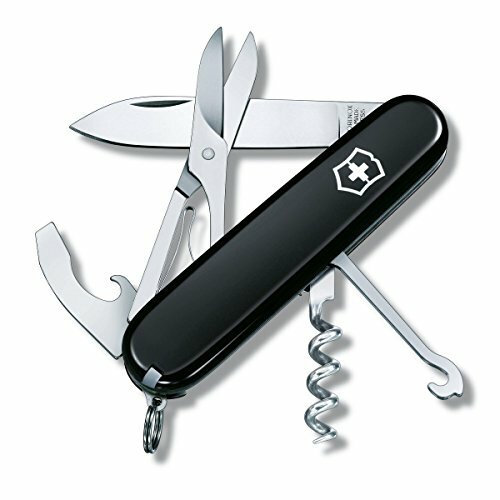 Even indoorsy guys like a good pocket knife, and you don’t get a better one than a genuine Victorinox. The really Rolls-Royce models have more blades than he’ll ever use, so get this reasonably-priced one. It will last a lifetime. 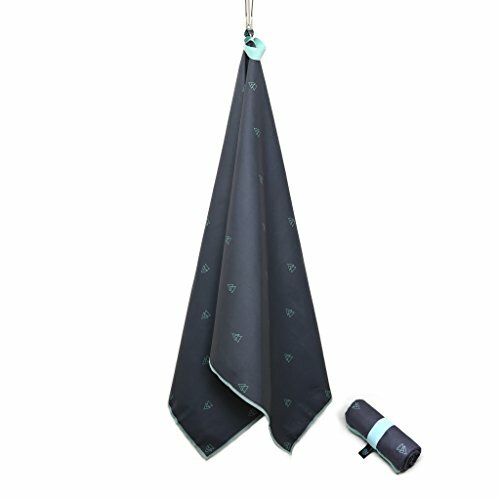 If his old tent is getting a bit leaky and is missing a few vital parts, it’s time to get him a new one. And of course, there has to be room for you inside too. 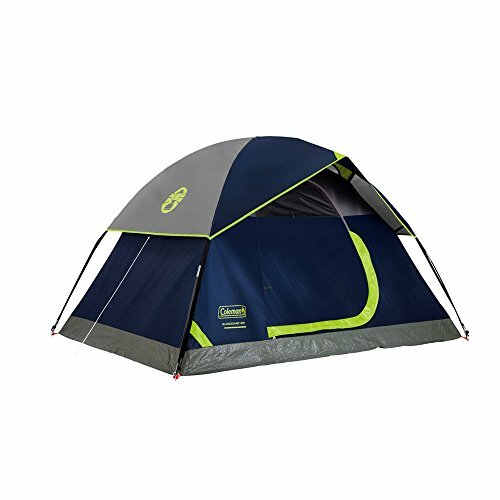 This two-person tent is perfect for your next wilderness adventure. It’s a famous brand, it has a great look, and the watch can take a punch. He’ll think of you every time he looks at it. 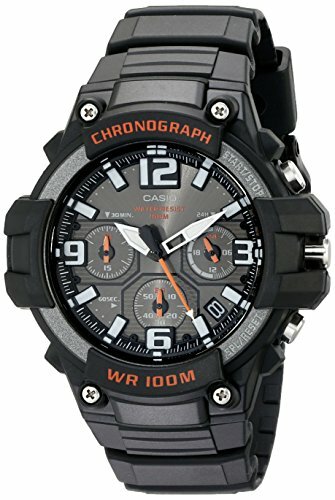 It’s a great watch, but the price is surprisingly low. Surprise him with this timepiece – he’ll never guess it comes with a budget price tag. When your man goes fishing, he’s proud of his cool gear. Whether you like fishing or not, he does, so show him you love him by getting him fishing gear he’ll want to brag about. This kit is just the coolest. 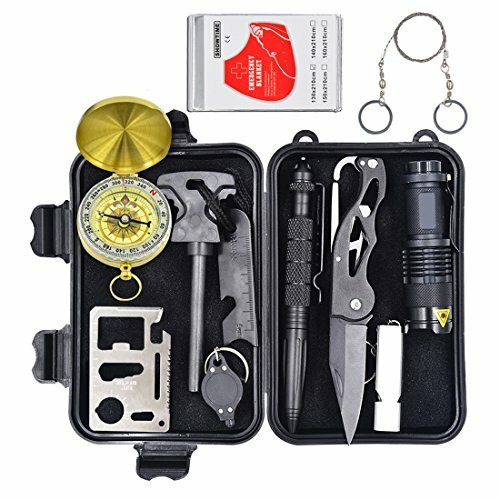 One lightweight, compact kit contains a compass, an emergency whistle, a knife, a pen flashlight, a fire starter and a fire scraper. There’s even a mini saw in there. Once he has this, he’ll be hoping for the apocalypse so that he can show off his survival skills. Does your man talk nostalgically about fishing trips yet he has no gear? 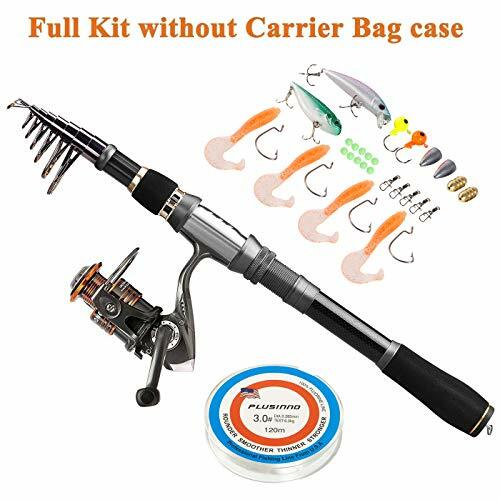 Encourage him to relax and rediscover fishing with this complete starter kit that includes everything from the rod to the hooks and lures. Who says boats are only for the rich? Best of all, there’ll be no struggling with trailers and roof racks. 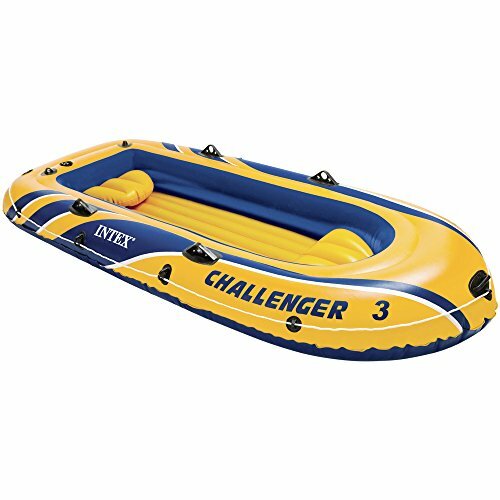 He can just pack his inflatable boat and get out on the water anytime. There’s even room for you. Where could that big one be hiding? Are there even fish nearby? 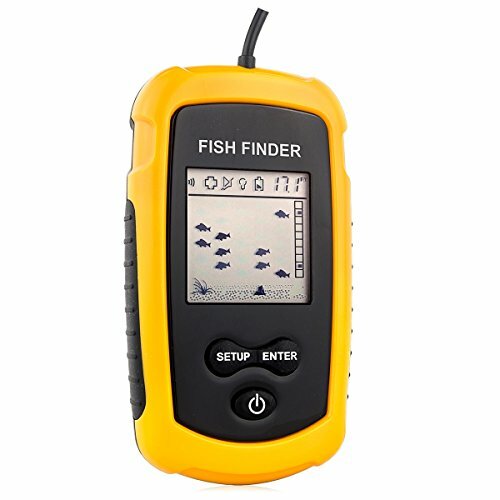 This handy gadget will help him to pick the right fishing spot every time. Expect to have fresh-caught fish for supper! Chilling out at home is the best way to get his batteries charged for yet another busy week ahead. But how can you get him to relax? It’s easy when you have this gift! Join him lazing around on your patio or beneath a tree with friendly branches. It’s perfect for lazy Sundays, and he won’t be able to resist trying it out at the first opportunity. 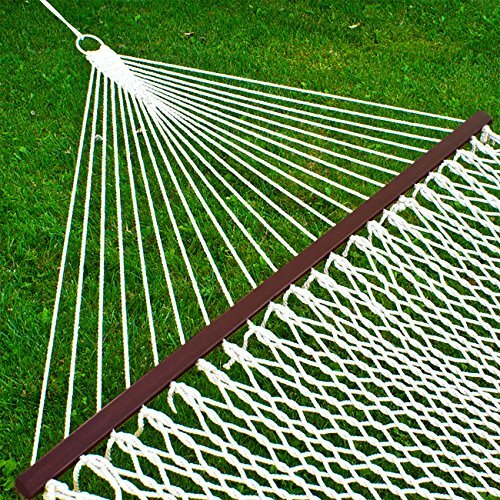 Hop into the hammock and collect your cuddles. Would you like to remind him that you love him even when he’s at work? These great office gifts will ensure he has a loving reminder with him all day, every day. After you, your kids, and your pets, he loves his Apple gadgets most of all. Get him this attractive charging station to fit his iPhone and Apple Watch with a spare USB port for anything else he’d like to charge. 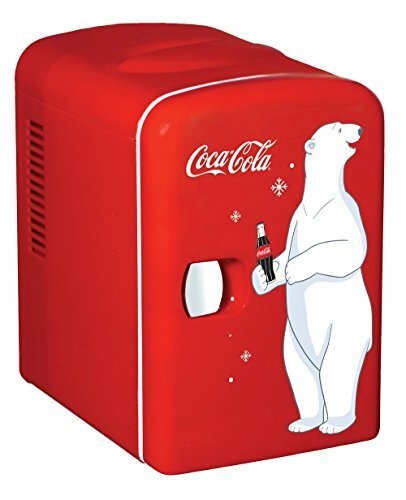 Communal office fridges are notorious: you put your soft drinks in the fridge only to have them taken by colleagues. Save him frustration with his own mini fridge. With a six-drink capacity, he can even share a cold one with a friend. 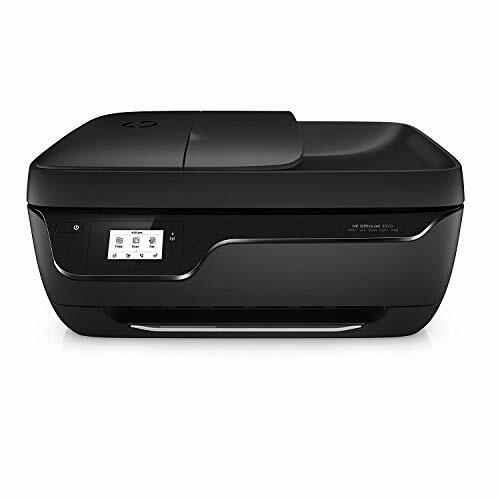 It’s compact, it’s cheap, it saves ink, and it prints almost anything from just about any device. 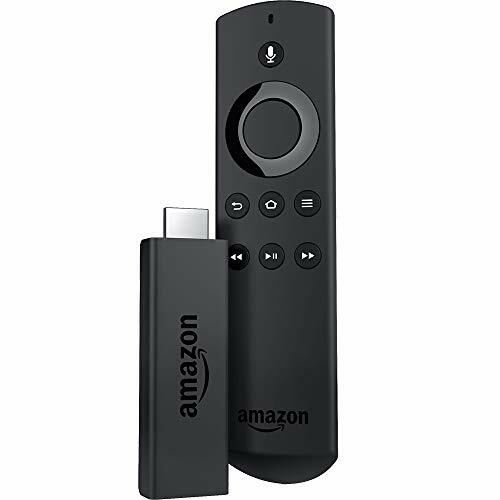 You’d expect it to be expensive, but this gadget is super-reasonably priced. As for your man, he’s going to be thrilled! A serious professional should have a seriously professional pen. 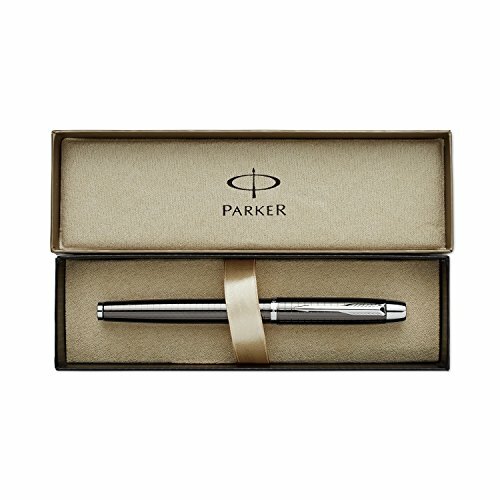 Parker has an unrivaled reputation in pens, and they can be mega-expensive, but this pen isn’t. It looks great, and if he takes care of it, it will last for decades. Whether he’s at work, at home, or relaxing with friends, your man’s appearance is perfect in every detail. He’ll love these new accessories. They’re great quality from famous names, and you can keep quiet about how little they cost. 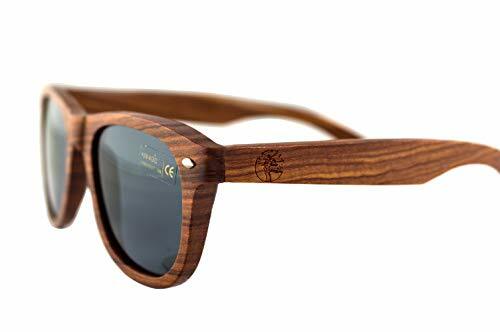 These wood-framed sunglasses are just gorgeous. They’re made from real sandalwood which has a light, manly fragrance. The natural look is carried through to the glasses case which is made from bamboo. Stylish! 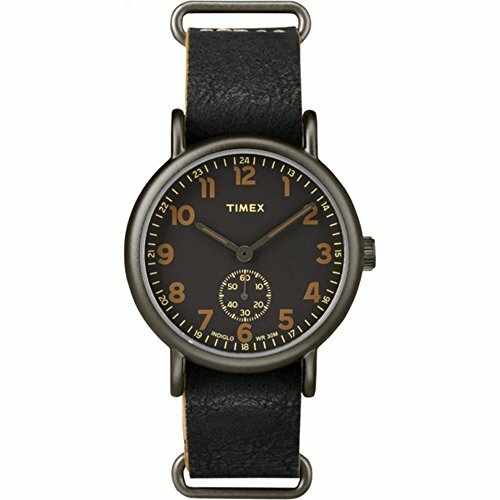 Timex has created a wonderful masculine design with an antique-style watch he’ll just love to wear. The casing is made from titanium, and it comes with a smart leather strap. 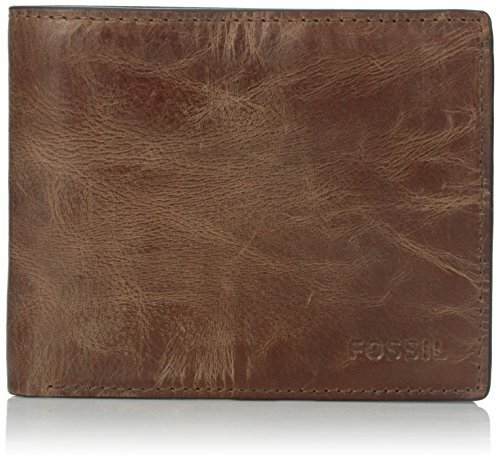 Fossil is always one of the top names in styling, and this luxury-look leather wallet will suit his taste for understated elegance. However, one reviewer said the RFID blocking isn’t all that reliable. 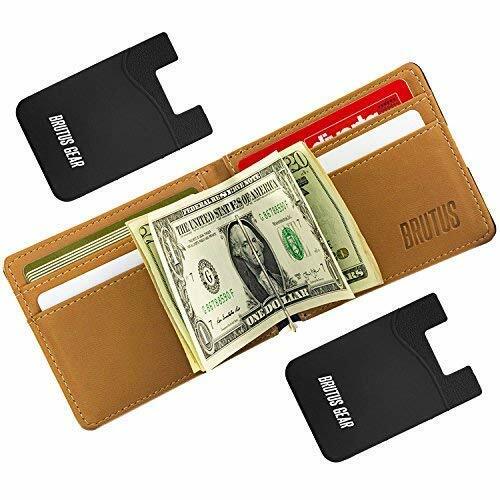 All the same, it’s a great-looking, practical wallet. Lugging a laptop briefcase or shoulder bag can be a drag, especially when he’s traveling. 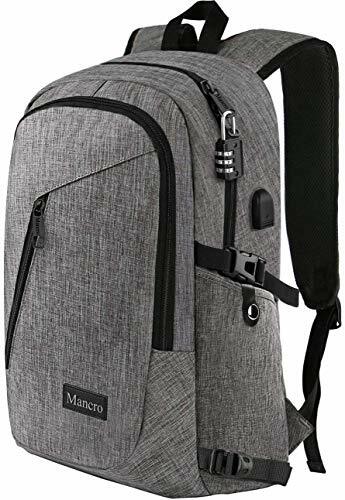 This stylish laptop backpack solves the problem, and it’s smart enough to suit even the fussiest of men. Your guy takes great care of himself. You’re always proud to be seen with him because he believes in putting the best foot forward. From his sparkling smile to his perfectly toned abs, you can help him to keep on looking great! Clumsy, clunky electric shavers are a thing of the past. 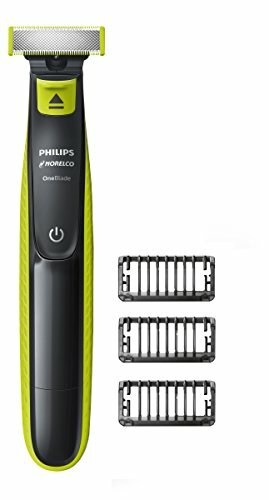 If your man still has one of those, get him up to date with this name-brand shaver with multiple shaving and trimming features. The perfectly groomed beard is his when you choose this gift. 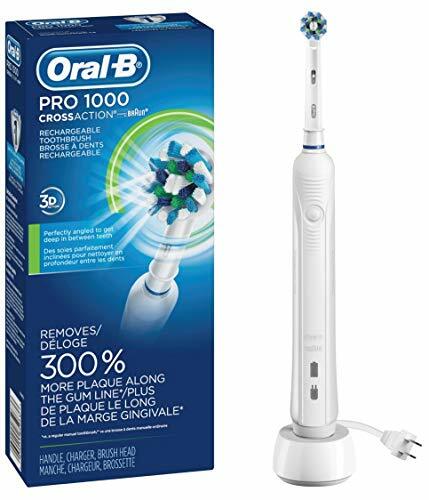 Pamper his smile with a high-quality electric toothbrush at a low, low price. It even has a pulse that tells him when to switch to a new area in his mouth. He’ll love you for adding sparkle to his smile. Weight is only one indicator of physical health. 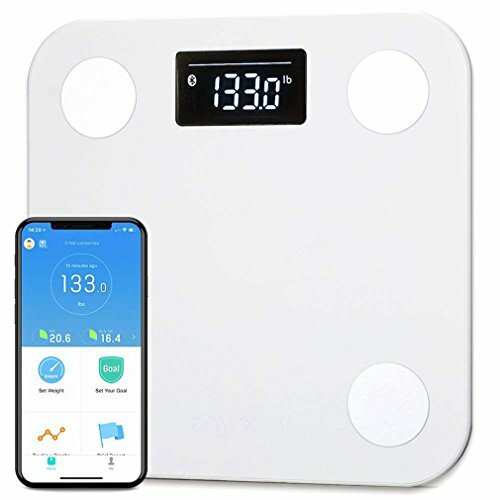 This scale measures his body fat percentage, his hydration, and his bone mass too. And since it can save info for up to 16 users, you’ll also get the benefits. Every guy should have a space in the home that’s his and his alone. Of course, you’re queen of the rest of the house! Help him fit out his man cave with these reasonably priced but super-masculine cave accessories. 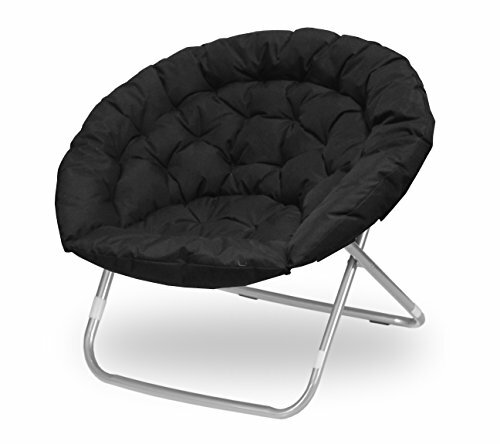 The man cave is for relaxing, and this chair is made to relax in! The design is as modern and as masculine as he could wish, and various fabric and color options are available. 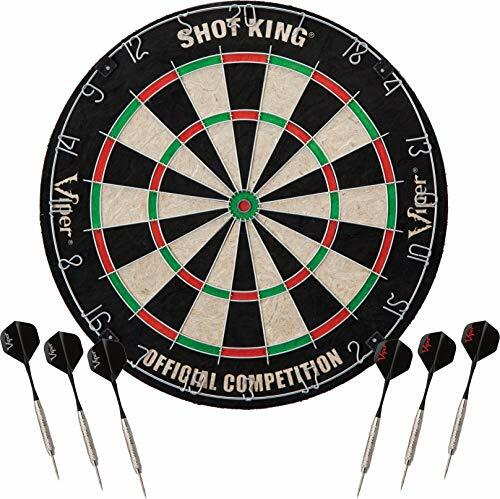 Every man cave should have a dartboard! He and his friends will soon be competing with each other to see who is the best marksman. Get a little practice in secret and surprise them with your unerring aim. Did you think there are no gadgets he can use on his poker nights? Think again! 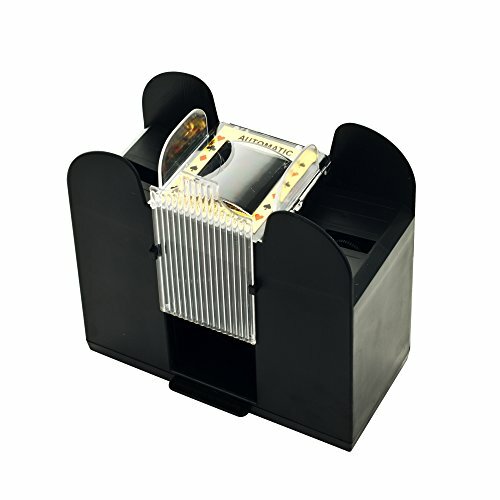 This automatic card shuffler will impress all his friends. If you choose this gift, be ready to sit down for a few hands of cards so he can try it out. There are days when men hanker for the wild college days. 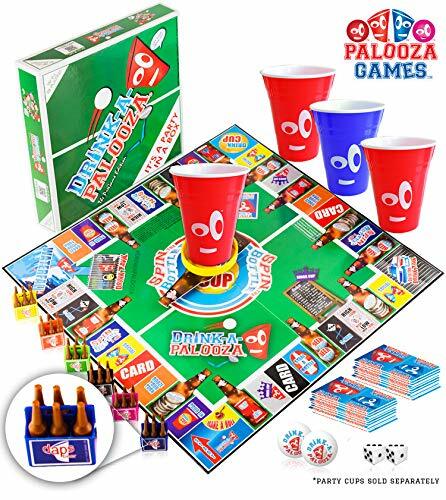 Now they can revisit them with a range of drinking games, both old and new. His friends might need to sleep over, so be sure to keep an eye on things. If there’s one thing that men like even better than drinking beer, it’s making their own brew at home. Getting all the equipment together can be a drag, but this pack offers it all. Be warned: you may have to become official beer taster! You did a very good job, keep it up. Great post and so handy with father’s day approaching. I really hope my wife read this article, I will shared somehow..